When you get injured in an accident that is someone else’s fault, South Carolina law states that you are entitled to just compensation for your injury-related losses. As the term “just compensation” suggests, this financial award is compensatory in nature. In other words, it is supposed to help make you whole in spite of the losses you have endured. Under certain circumstances, however, punitive damages may also be available. Unlike compensatory damages – which are designed to make you whole – punitive damages are designed to punish the at-fault party for particularly egregious conduct. 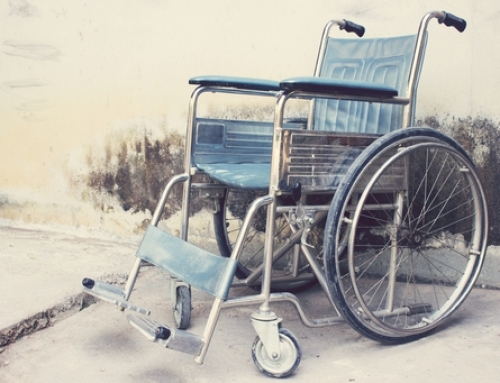 When Can an Accident Victim Seek Punitive Damages in South Carolina? 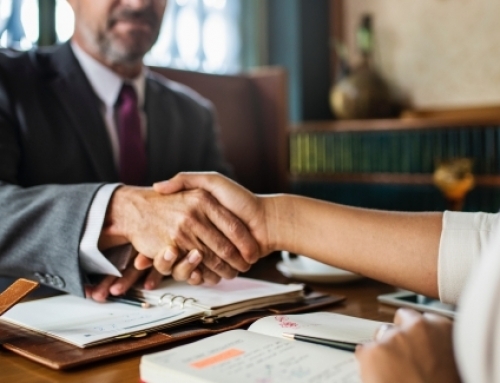 First, a personal injury plaintiff can collect punitive damages only if he or she has received an award of compensatory or nominal damages during an earlier stage of the trial. Compensatory damages, as discussed above, are designed to allow the victim to recoup his or her accident-related losses. 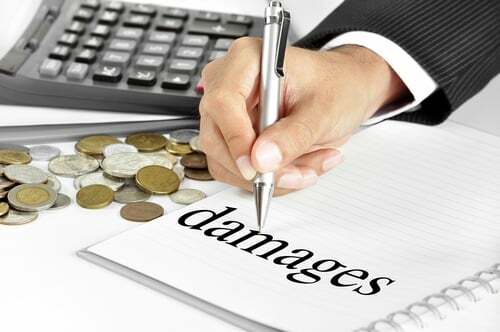 The reference to “nominal damages” is inapplicable to personal injury cases, as these damages are only awarded where there is evidence of fault but no actual losses have occurred. “Clear and convincing evidence” – In order to recover compensatory damages, a plaintiff must prove the defendant’s fault by a “preponderance of the evidence.” This simply means that it must be more likely than not – or more than 50% certain – that the defendant caused the plaintiff’s injuries. In order to satisfy the “clear and convincing evidence” standard, a plaintiff must prove that there is a high probability, or substantial likelihood, that the defendant was at fault in the accident. “Wilful, wanton, or reckless conduct” – In an action for compensatory damages, a plaintiff must prove that the defendant’s actions rose to the level of “negligence.” This means that the defendant acted in breach of a general duty of care (such as the duty to drive safely on public roads). However, in an action for punitive damages, the plaintiff must prove that the defendant’s conduct was worse than negligent—the plaintiff must prove that the defendant acted willfully, wantonly, or recklessly in causing the accident. Acting under the influence of alcohol or drugs. How are Punitive Damages Calculated in South Carolina? Ultimately, just like the determination of whether punitive damages should be awarded, the determination of the amount of punitive damages is a matter to be determined by the jury at trial. Are There Caps on Punitive Damages in South Carolina? While the amount of punitive damages to be awarded is up to the jury, there are certain limits (or “caps”) on punitive damages under South Carolina law. For example, in the case of an auto accident, the general rule is that punitive damages are capped at the greater of three times the plaintiff’s compensatory damages or $500,000. However, there are circumstances in which this cap can increase to the greater of four times the plaintiff’s compensatory damages or $2 million; and, in some cases (including drunk driving accidents), the cap does not apply at all. 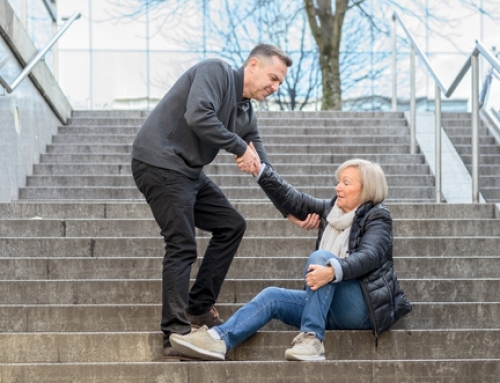 If you have been injured in an accident that you believe was the result of someone else’s negligence or willful, wanton, or reckless conduct, it is important that you discuss your legal rights with an attorney as soon as possible. If you are entitled to punitive damages, acting quickly may provide the best opportunity to maximize your financial recovery. To learn more in a free and confidential consultation, please call our Rock Hill, SC law offices at 803-327-1103 or request an appointment online. You pay nothing unless we win your case. 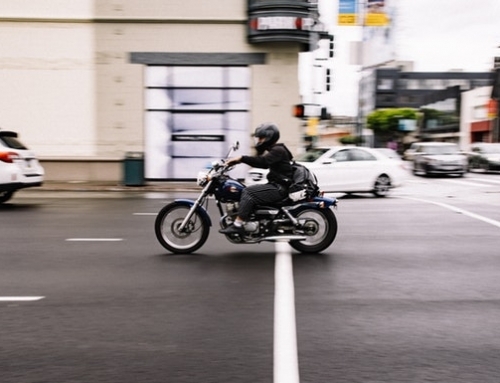 What Should You Do After a Motorcycle Accident in South Carolina?